Pharmacy technicians have a key role in the optimal operation of a pharmacy through their support of licensed pharmacists in the dispensing of prescription medication to customers and health professionals. As the role and responsibilities of licensed pharmacist expand to incorporate a more clinical role, pharmacy technicians will be called upon to manage the day to day operations, leaving pharmacists to practice to the full extent of their training. 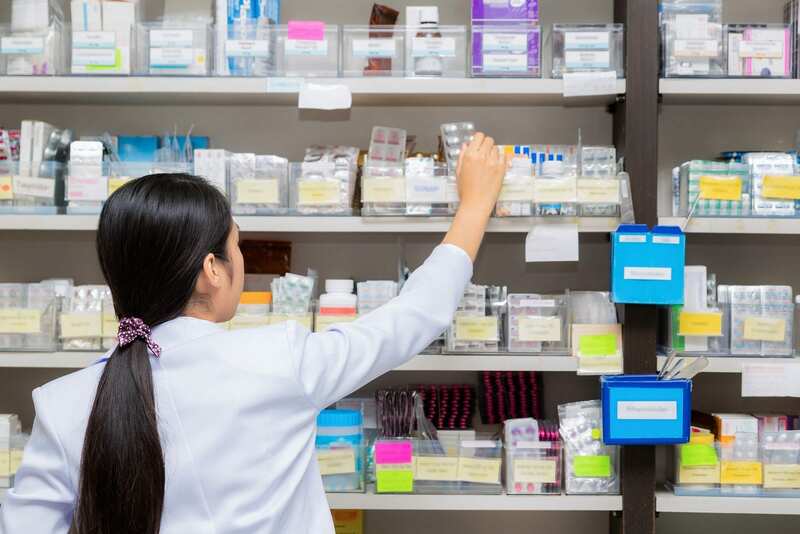 Well trained and certified pharmacy technicians are able to receive and transcribe prescriptions, gather patient data, perform inventory management, data entry, fill prescription forms, collect payments, and deliver medications. Apart from training, technicians must have excellent communication skills and be people and detailed oriented. Opportunities for technicians will continue to grow in response to the rise in chronic diseases that increases the need for prescription medications, health reform legislation, and the expanding role of pharmacists that requires greater attention to patient care activities. According to the U.S. Bureau of Labor Statistics, employment of pharmacy technicians is expected to rise at a rate of 20 percent between the years 2012 and 2022. CCI Training Center’s pharmacy technician program is one of the most comprehensive and practical preparation for prospective pharmacy technicians. Students receive personalized instruction both online and on campus through CCI’s small class sizes and use of state-of-the-art equipment. Experienced instructors cover classes like anatomy and physiology, ethics and professionalism, medical law, pharmacology, pharmacy calculations, CPR, compounding, extemporaneous compounding, allied health, career development, and much more. The hybrid format program lets working students attend classes two days per week on campus and two days online. Day classes run for 33 weeks and evening classes meet for 49 weeks. Applicants must meet an admission coordinator, complete the personal information sheet, and attend a personal interview before submitting the program application, which is available online. A high school diploma or GED is required for enrollment. Advanced placement may be available for students who transfer credits from a post-secondary institution. Tuition for the program is $13,350. Books and supplies cost an additional $1,600. CCI training offers lifetime career placement and career counseling to all students. The Health Careers Institute at the University of Texas offers pharmacy technician students the opportunity to prepare for a career in health through the highly interactive program. Students have access to the online community, 24X7 instructor support, supplement course material, student exercises, animated simulations, course videos, interactive labs, and opportunities for national and state certification. Graduates are prepared to take the PTCB exam to become nationally certified. 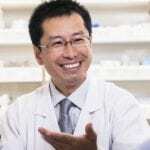 Course topics include the history of pharmacy and healthcare, types of pharmacies, drug regulation and control, routes and formulations, aseptic techniques, parenterals and compounding, basic biopharmaceutics, factors affecting drug activity, information and pharmacy resources, and inventory management and financial issues. Students also learn drug names and drug classes, brand names and generic drugs, basics of IV solutions, and pharmacy technician role and responsibilities. Tuition costs $1,995 and includes textbooks, workbooks, and all course materials. The pharmacy technician program at Everest prepares students to work alongside licensed pharmacists to distribute medication and other health care products to patients. The diploma program equips students with an academic and clinical background in the areas of pharmacy administration, pharmacology, health care systems, nutrition, anatomy and physiology, medical terminology, pharmaceutical calculations, and much more. Students also develop strong communication and customer service to work confidently with patients and other professionals on the health care team. Other key areas of development include organizational and mathematical skills essential for managing inventories, counting and measuring medication, and using computer systems. Applicants must have a high school diploma or GED, be 18 years or older by the expected date of graduation, complete the student disclosure form, undergo a background check which includes fingerprinting, and meet the requirements of the Texas Board of Pharmacy requirements to work as a pharmacy technician. Tuition for the 33-week program is $11,667. Books and supplies cost an additional $1076. Everest Institute will cover the cost for the background clearance. Teamwork Career Institute facilitates a pharmacy technician review course to prepare students for success on the PTCB exam. The curriculum covers material from the three sections of the exam including prescription processing, pharmacy law, pharmaceutical calculations, drug classification, drug purchasing, non-sterile compounding, IV preparation, pharmacy procedures, safety, drug reference, and computer knowledge. Instructors prepare students through the use of reviews and practice tests. They also hone their time management, study, and test-taking strategies through practice exams. Feedback from instructors helps students strengthen their weak points. An optional externship provides opportunities to gain hands-on experience as students work under the supervision of a registered pharmacist.